When moving a household, there are a million decisions that have to be made and a lot of work to be done. The very first thing that is usually decided upon is whether or not to hire a mover. If you decide that you are going to hire professional movers to get you to your new home, the next thing you need to figure out is if you want to hire a full service moving company. 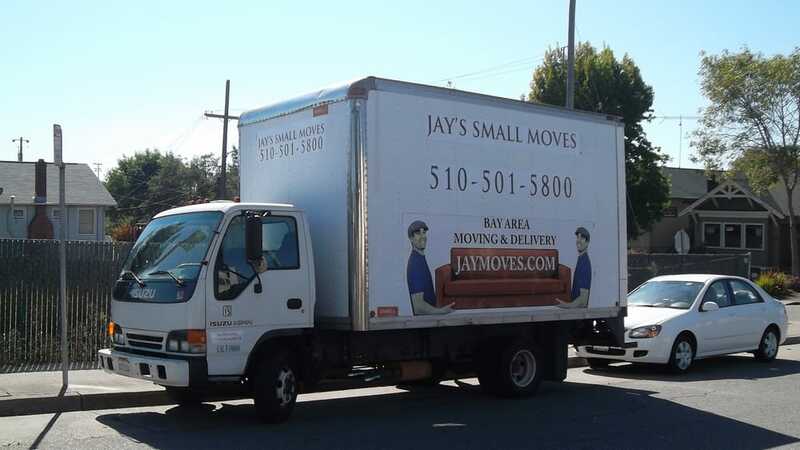 If you’ve never considered using a professional moving company before, here are some great reasons to have a full service moving company like, Jay’s Small Moves, take care of getting you to your new home. When it comes to packing your home, full services moving professionals will take care of this chore for you. They will come in and pack your entire house. They know how to handle all of your items with care, making sure that everything, even your valuables and antiques, are properly packed to ensure that nothing is damaged during the move. They can get everything in your house packed quickly and efficiently. Moving is not a relaxing endeavor. It can be hectic and extremely stressful. If fact, it has often been reported that it is the most stressful planned life event. Hiring professional full service moving companies a majority of this stress can be alleviated. Letting them handle the packing and loading of the truck can take the burden off of your shoulders. When you are moving there is often a timetable of when things have to be done. Whether you need to be out of your current residence for a specific reason or you have to be moved to a new city for a job. Even though they add an extra cost to your move, professional movers can have you packed and unpacked in less time than if you did it your self, making it well worth the extra cost. If you’re in a situation where you have to be out of your current residence before your new place is ready for you to occupy, a full service moving company can store your items for you. The movers will still pack all of your belongings into boxes and load them into a truck. However, rather than driving them to your new home, they will take them to their storage facility until you are ready to move into your new home. A full service moving company will have a number of different coverage options to protect your valuables. There are different options for local and long distance options and each should be discussed with the company that you are working with. Movers Corp has some great tips about moving and liability insurance that can help you choose that right coverage. The last thing that you need to deal with on top of moving is an injury. Professional movers are used to shifting furniture and heavy objects and know how to take appropriate safety precautions. They are better able to handle stairs and narrow spaces, and will have all the necessary equipment to handle all of your belongings. When you hire professional movers, you don’t have to worry about purchasing any of the materials that go into moving a household. The moving company provides all of the boxes, bubble wrap, packing tape, and everything else that may be needed to get your belongings safely to their new destination. Plus, once everything is packed, you don’t have to worry about what to do with any extra material because the movers take it all with them. Moving can be a pain, but by hiring a professional full service moving company you can alleviate a lot of the stress that goes along with it. To make sure that everything goes smoothly, Organized Home has put together some tips that can help you keep things organized and running smoothly. Whenever you need help with moving, feel free to contact us!